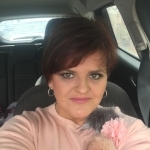 HOLA A TOD@S Y BIENVENIDOS A MI SECCIÓN EN BLOGOSFERA Thermomix® . 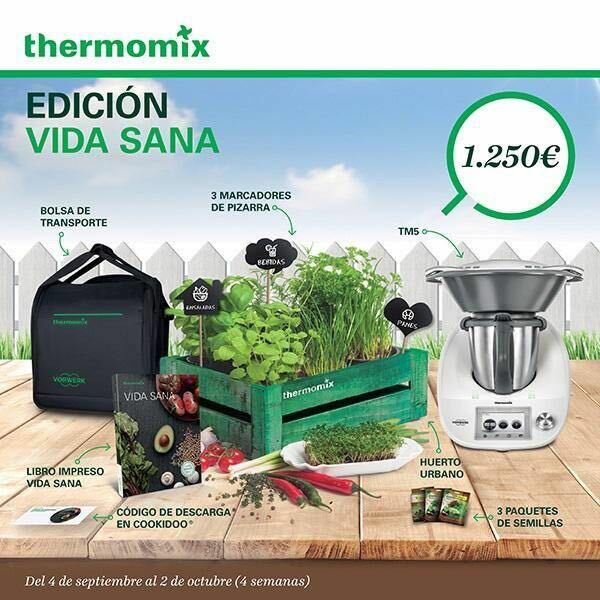 ES UN PRIVILEGIO PARA MI FORMAR PARTE DE ESTA GRAN EMPRESA A LA QUE PERTENEZCO ( VORWERK Thermomix® ). MIS COMIENZOS EN ESTA AVENTURA COMO COMERCIAL FUERON GRACIAS A MI HERMANA SILVIA QUE FUÉ QUIEN PUSO MI NOMBRE EN LA HOJA DE ASISTENCIA A NUESTRA PRIMERA CLASE DE COCINA COMO CLIENTAS. CUANDO ME LLAMARON PARA HACERME UNA ENTREVISTA DE TRABAJO FUI POR NO DEJAR MAL A MI HERMANA PERO SIN PENSAR JAMÁS EN QUE ME IBA A ENCANTAR LA PROPUESTA QUE ME OFRECIERON. HOY DOY GRACIAS A MI HERMANA. EN ESTA SECCIÓN ESTOY SEGURA QUE NOS AYUDAREMOS Y APRENDEREMOS MUTUAMENTE RECETAS Y TRUQUITOS PARA SACAR MÁS PARTIDO A NUESTRO Thermomix® . NO DUDÉIS EN PREGUNTARME CUALQUIER DUDA ,ESTARÉ ENCANTADA DE PODER AYUDAROS, RECUERDA !!! !